Many have come to love coffee not only for its kick of caffeine but because drinking a cup of the dark is such sensorial experience. There lies the beauty of coffee, it engages and awakens. 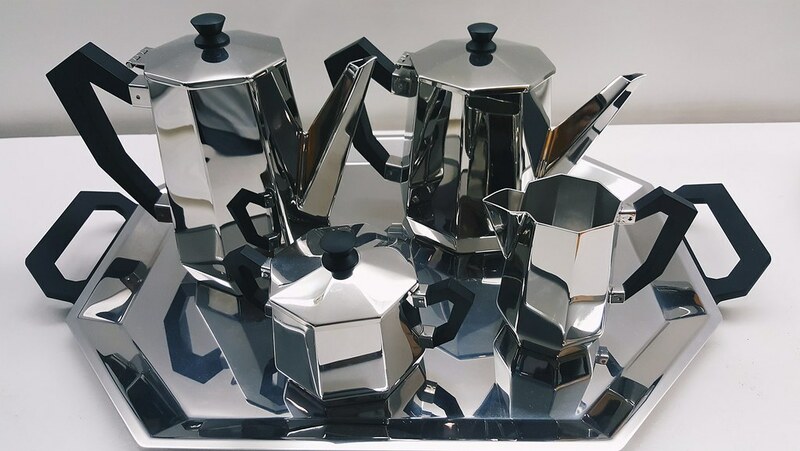 The soothing, delicious aromas; the dark bitter blend; and the warmth that radiates from a freshly brewed cup - all your senses are engaged. What makes coffee more perfect is the fact that there is a brew just for you. Whether you like it sweet, bright, tart, or with a tinge of bitterness. Conlins Coffee can help you discover the blend that best suits your palate and personality. 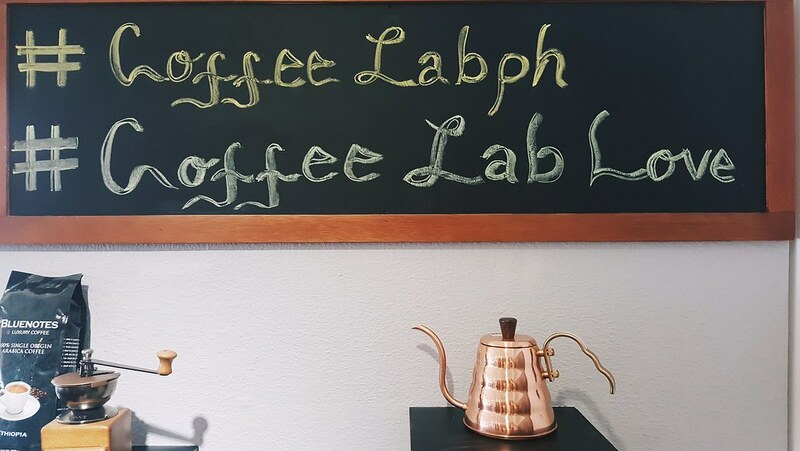 The Coffee Lab, opens its doors last June 8, 2016, located at Bonifacio High Street next to Alessi Showroom, and offers 19 selections - from single, 100% Arabica beans brews from the Blue Notes line, to delicious blends from the Artisan Line. Its warm, modern interiors made from wood and metal. The beautiful display of coffee beans and coffee equipment makes an inviting haven for coffee appreciators. "While you may be fine with just basic 3-in-1 coffee, we want you to know that there is a greater, more flavorful world out there. 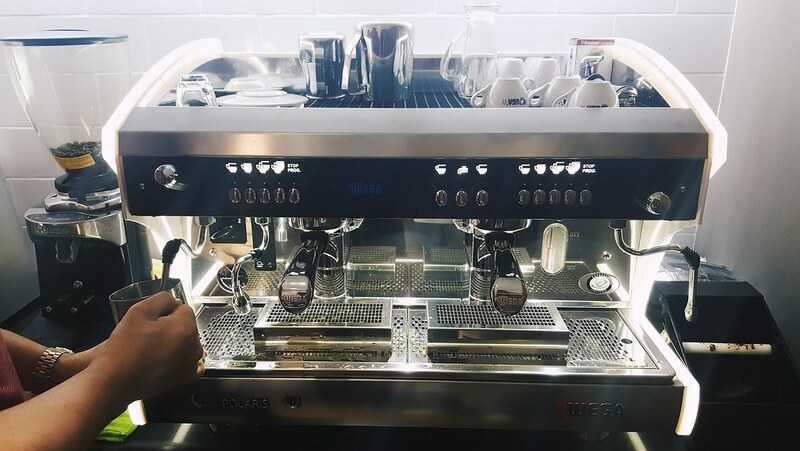 We created the Coffee Lab so that it can become a resource. It's a place where people can explore their coffees, try different brew methods, and sample roast origins. Here, curious drinkers and coffee connoisseurs can explore," shares Eric Lim, the COO of Conlins Coffee Company and licensed coffee Q grader. Conlins Coffee Company is a full-service gourmet coffee company that produces premiums roasted coffee beans, ground coffee, and customized blends, which make use of beans sourced from all over the world. 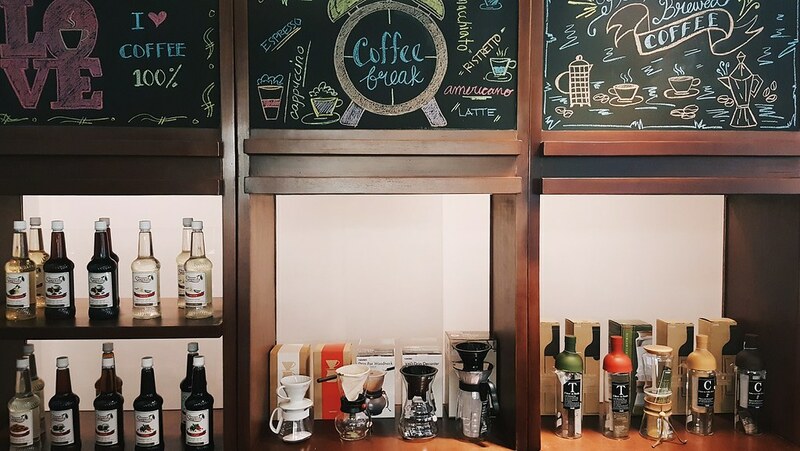 Conlins has its own gourmet coffee lines called "Artisans," and "Bluenotes," as well as a specialty line of premium syrups and chocolate powders called "Serenity Syrups"
"Many are intimidated by coffee and people think coffee can only be enjoyed by connoisseurs. We want to correct that misconception as coffee is for everyone. 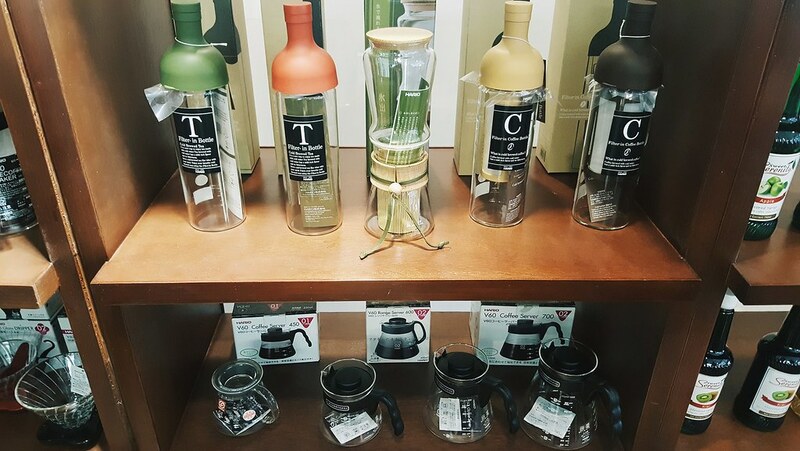 Our goal at Coffee Lab is not to marginalize anyone; we want to be able to help people find their own perfect cup. Helping customers to explore their palates. 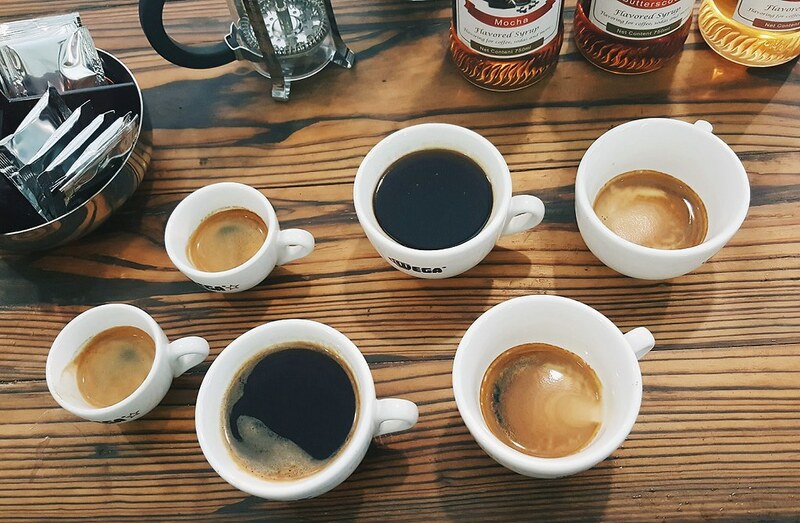 Coffee Lab can prepare cups on the spot so that customers can sample their preferred brews. Educate yourself and feel free to ask the staff on what brew best suits your tastes, as there are a million and one ways to enjoy a cup.